Compute Engine [Virtual Machines, Disks, and Network] An IaaS service that provides virtual machines (VMs) hosted on Google’s infrastructure. App Engine [Managed Application Platform] A PaaS service for building web applications and mobile backends using container instances preconfigured with one of several available runtimes, each of which include a set of standard App Engine libraries. Container Engine [Managed Kubernetes / Containers] Cluster management and orchestration system for coordinating Docker containers. It is based on the open source Kubernetes project. Container Registry [Private Container Registry & Storage] Private Docker repository hosted on Google’s infrastructure. Cloud SQL [Managed MySQL] A fully-managed MySQL database service for hosting relational MySQL databases on Google’s infrastructure. Bigtable [HBase Compatible NoSQL] A high performance NoSQL Big Data database service, designed to support very large workloads at consistent low latency and high throughput rates. Cloud Datastore [Distributed Hierarchical Key/Value Storage] A NoSQL schema less database for storing non-relational data. BigQuery [Serverless Data Warehousing & Analytics] Serverless, fully managed, petabyte scale data warehouse and analytics platform, used to store and query Big Data using SQL. Dataproc [Managed Spark & Hadoop] Managed Apache Hadoop, Apache Spark, Apache Pig, and Apache Hive service used to process large datasets. Cloud Machine Learning [Machine Learning with TensorFlow] A managed service for building machine learning models using the TensorFlow framework. Cloud Speech API [Convert Speech to Text] A REST API that can be used to convert audio to text. The API recognizes over 80 languages and variants. 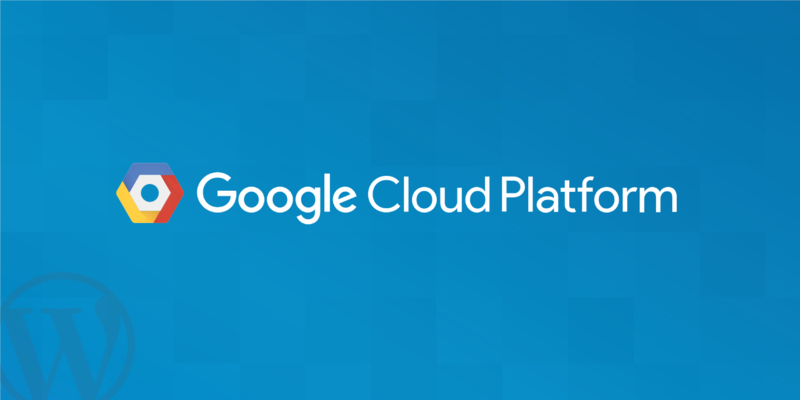 Cloud CDN [Content Delivery Network] Uses Google’s globally distributed edge points of presence to cache HTTP(S) load-balanced content close to users. Cloud Security Scanner [App Engine Security Scanner] A web security scanner for common vulnerabilities in App Engine applications, including cross-site-scripting (XSS), Flash injection, mixed content (HTTP in HTTPS), and outdated / insecure libraries.